Real Vision’s CEO and macro-economist, Raoul Pal, offers his latest thoughts on the bond market, the dollar, oil and the business cycle as well as an update on what the future holds for Real Vision. In this week’s Long Short, Raoul and Grant discuss all things swine. 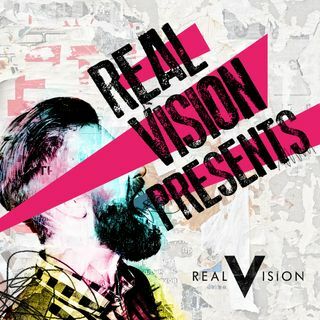 Log on to www.realvision.com/adventuresinfinance to find out how you can be part Real Vision’s exciting financial media revolution.